Splinter forceps with serrated tips for doctors and nurses. 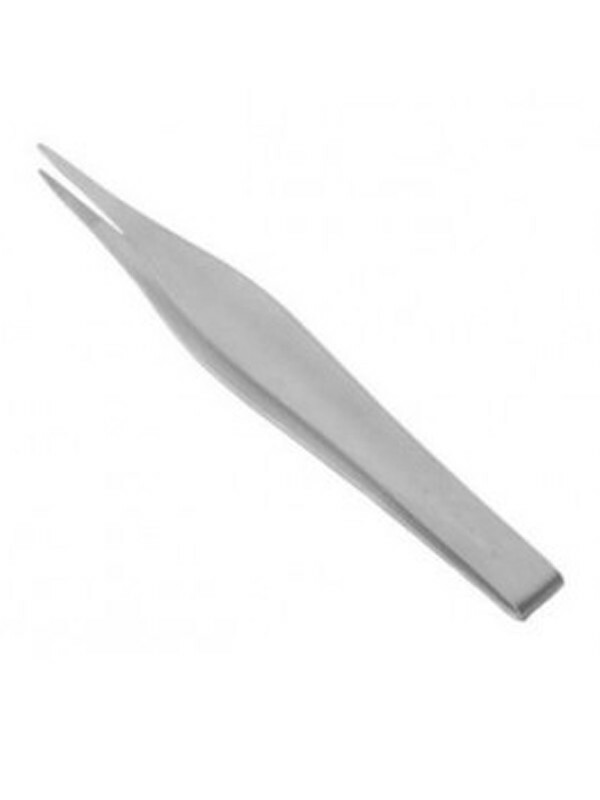 Straight splinter tweezers with sharp tips used for removing small foreign objects. Wide thumb grip on the handle for increased control and precision.